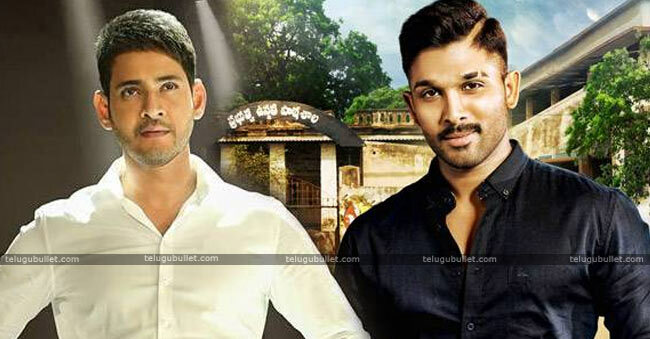 Allu Arjun to follow Mahesh Babu…? As we all know, Superstar Mahesh Babu has recently inaugurated his joint venture AMB Cinemas with Asian Cinemas.This has been the talk of the industry for its world-class features and ambiance. AMB Cinemas is a seven screen superplex which is the best in Telangana region. Having a foresight in this market, Mahesh has joined this venture and the first report about the AMB Cinemas is an instant hit.The people are in awe about the appearance and luxury of AMB Cinemas with world-class visual and audio technology. Much impressed by this, now Allu Arjun also seems to follow Mahesh Babu. 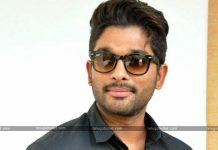 If the latest news is anything to go by, Allu Arjun is keen on investing in the multiplex business.Allu Arjun seems to be in negotiation with Sunil Narang of Asian Cinemas. 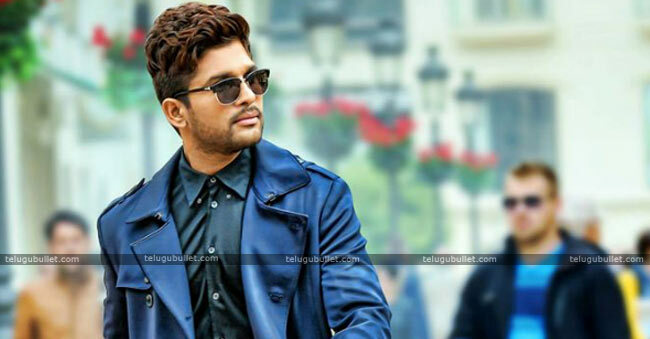 This stylish star seems to be interested in converting the iconic Satyam theatre into a multiplex. 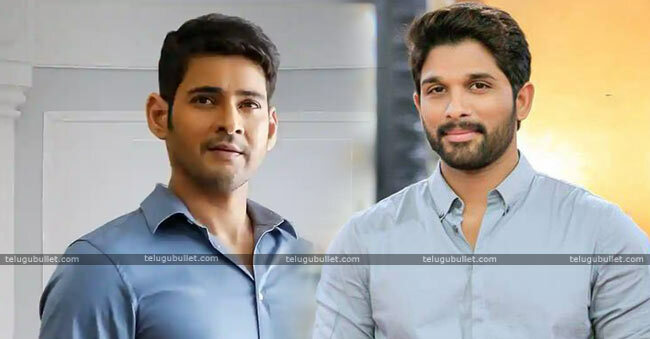 Still, the negotiations are going on and the deal is yet to be finalized.On the work front, Allu Arjun is yet to zero in the story for his upcoming flick. 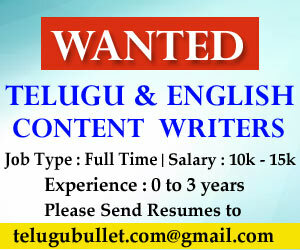 Trivikram is touted to be the director but nothing has been officially declared till now.